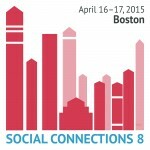 I know that we’re pushing ahead towards IBM ConnectED with insane speed, but this is a friendly reminder that we have a call for abstracts running for Social Connections 8 in Boston. Do you have something super awesome that you wanna tell the world about IBM Connections, or Social Business as a concept? 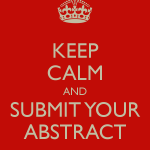 Send in an abstract now. We would love to have you do your presentation. This time around we have some different time slots to choose from. You can go 15, 30 or even up to 60 minutes if you got something extra inspiring for everyone to hear and see! This is the first time ever we’ve run Social Connections in the US, and you have this amazing opportunity to be the first ones out, the pioneers! How the West was won, (I know it’s the East coast, but from our European point of view at least) and so on. Remember this, most of you guys have a few flight hours getting to ConnectED, why not spend them planning your next event already? Take your time during IBM ConnectED, get inspired, find something cool – something you want to share with the world and your peers, and write the abstract on the way home instead. We will close submissions on the 15th of February. If you’re asking what’s in it for me? You’ll of course get all the awesome recognition and kudos from your peers, plus the opportunity to take part in our ‘Ask the Experts’ panel, you’ll receive complimentary admission to the event including the gala reception and be offered an invite to our exclusive VIP reception. And for those that might be too shy to talk. 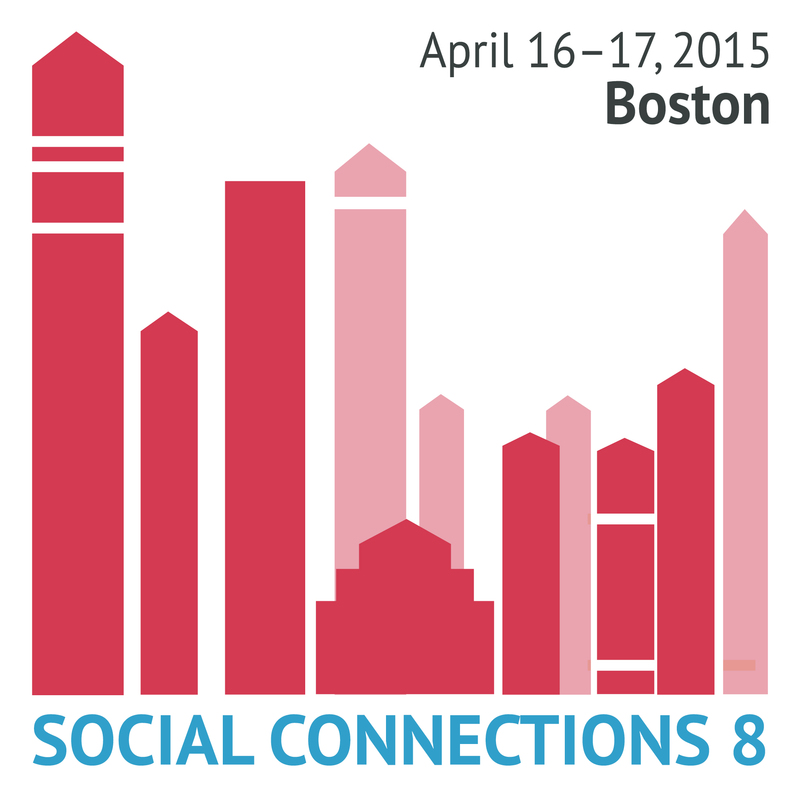 Register for Social Connections 8 now, and we’ll see all of you in Boston on 16th and 17th of April!